I spotted these darling treats on twitter via @anjemiami! 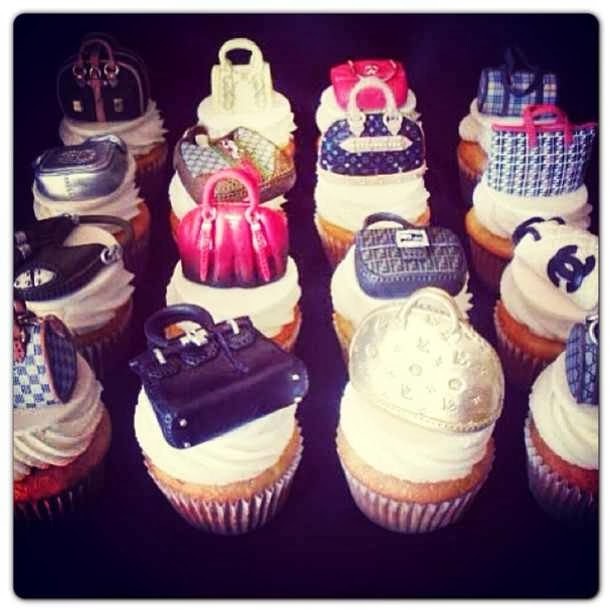 Aren't these cupcakes adorbs and fashionable?! Which bag cupcake is your favorite?